Gratitude doesn’t just make things feel better – it also makes them get better. 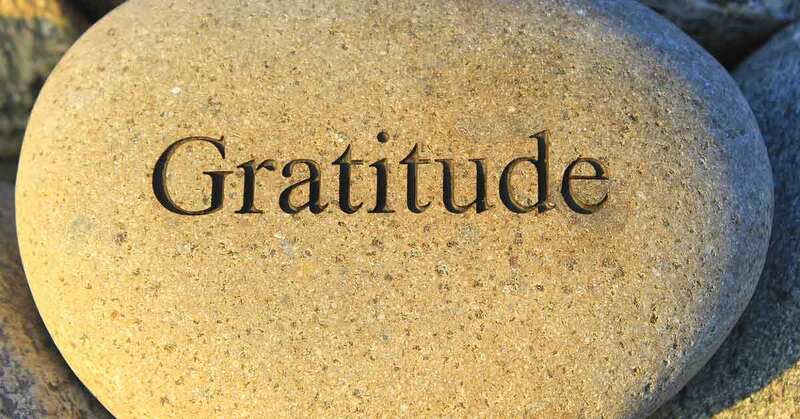 According to recent research, gratitude is good for your physical, emotional, and mental health. People who express more gratitude have fewer aches and pains, better sleep, and stronger mental clarity. After ten weeks, participants in the gratitude group reported feeling better about their lives as a whole and were a full 25 percent happier than the hassled group. They reported fewer health complaints, and they were now exercising an average of 1.5 hours more per week.